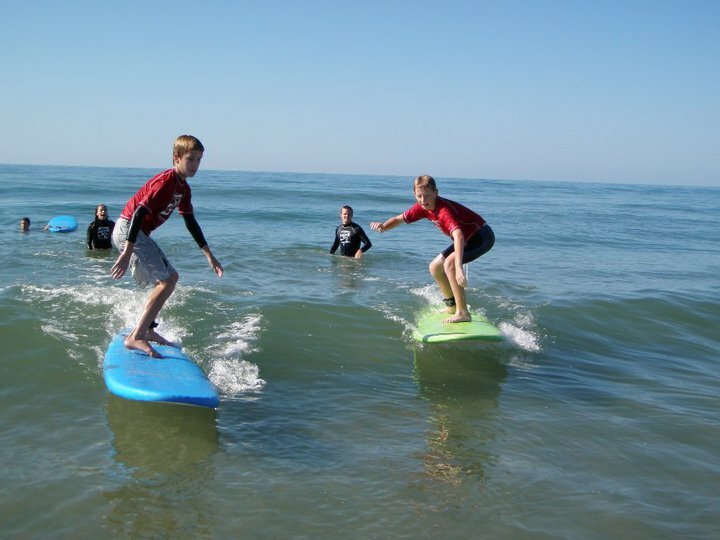 We give surfing lessons and hold surf camp at Beaufort Street beach on Ocean Isle Beach, NC. Go across the big bridge to enter Ocean Isle, dead end to the traffic circle and take the first right out of the circle. Go about 1 1/2 miles toward the west end of the beach and you will see a water tower with a public parking lot under it. Park there and cross the street. There is a decked walkway to the beach and a gazebo. You are at Beaufort street beach! 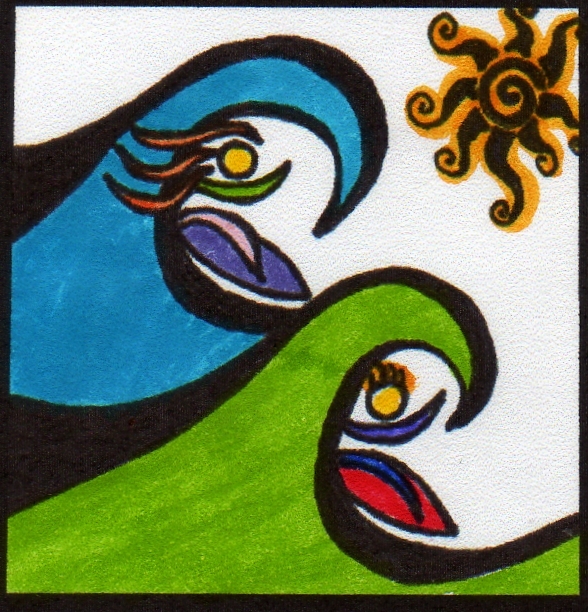 Look for lots of surfboards and kids in red rash guards. That's us! 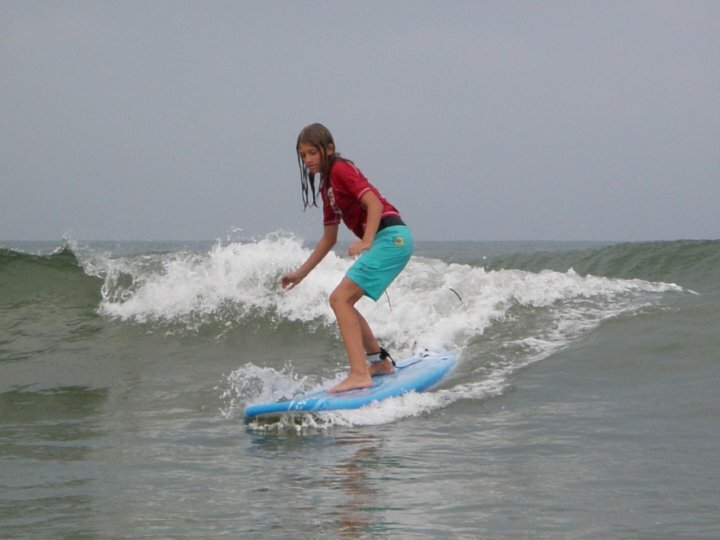 Please contact us with any questions you may have regarding surf camp, lessons, private parties, choosing surfboards for your family, or surfing in general on Ocean Isle Beach. Thank you!